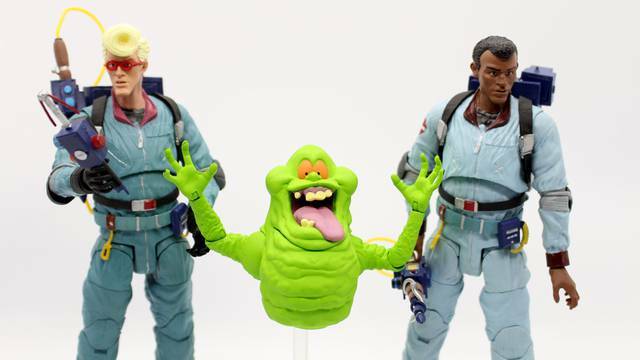 By Ghostbusters News on Jan. 17, 2019, 2:40 a.m.
By Ghostbusters News on Nov. 24, 2018, 1:51 a.m.
Diamond Select Toys just sent over the below press release for their upcoming Marshmallow Egon Spengler figure. 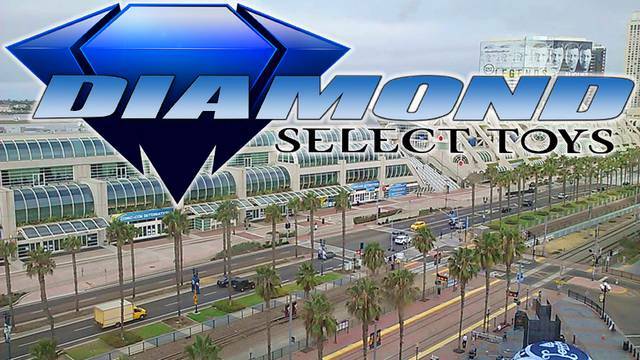 Diamond Select to have two panels at SDCC, open lounge + more! 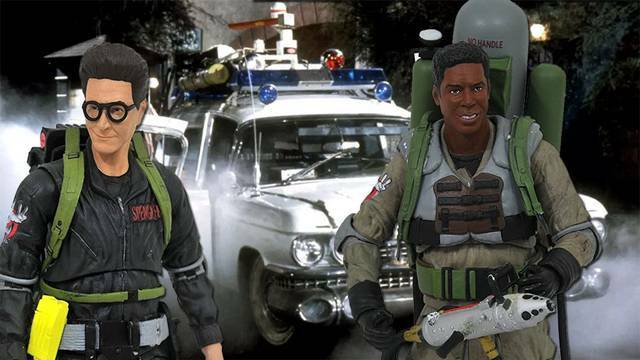 By Ghostbusters News on July 13, 2018, 11:02 p.m. 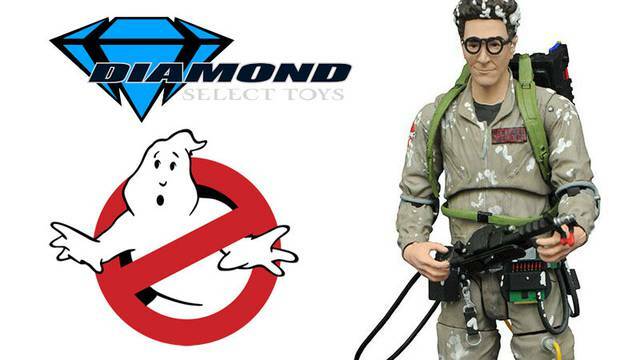 EARLY REVIEW: Ghostbusters Select Series 8 from Diamond Select Toys! 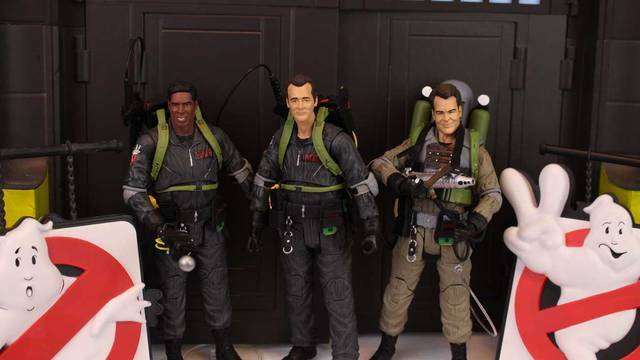 By Ghostbusters News on June 29, 2018, 2:17 p.m.
Diamond Select Toys talk potential Ecto-1, chances of reboot figures + more! By Ghostbusters News on June 18, 2018, 11:07 p.m.